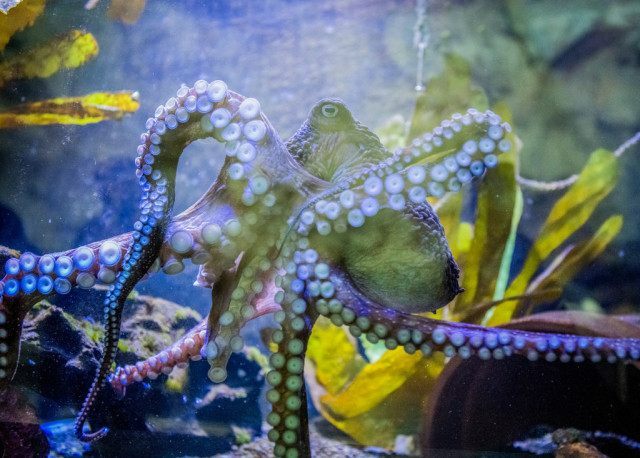 WELLINGTON, New Zealand (AP) — Inky the octopus waited until it was dark and the staff had gone home from the National Aquarium of New Zealand before making his move. He squeezed and pushed his way through a tiny gap in the mesh at the top of his tank and slithered 2 meters (6.6 feet) to the floor. Then he made a beeline across the room to a drain hole. With a body the size of a rugby ball, Inky managed to stretch out and squeeze into the hole. From there, he shimmied down the 50-meter (164-foot) pipe until he was back in the Pacific Ocean. All he left behind three months ago was a slimy trail, allowing staff at the Napier aquarium to re-create his amazing escape. He’s not been seen since. Inky’s story begins on Pania Reef, several hundred yards (meters) out to sea from the aquarium. 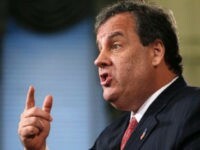 He was pulled up by a fisherman in a lobster pot and wasn’t in good shape. He’d been attacked, probably by a snapper or some other fish, and a couple of his tentacles were half their normal length. After a year recuperating at the National Aquarium, said manager Rob Yarrall, Inky was once again in good health. And he’d been delighting the staff with his intelligence. Yarrall said that since they have no bones, octopuses can squeeze through almost any hole that’s larger than their beaks, so the drain hole, 15 centimeters (6 inches) wide, was no great challenge. After Inky escaped, the aquarium staff figured out what happened, admired his cleverness, wished him the best and went back to work. No one thought to publicize the story until Robyn McLean, communications manager for the Napier City Council, heard about what happened this week. She told a local reporter, and before long she and her small staff had fielded more than 100 calls from international media.